Dependable: One of the things that we take pride in is that our crane rental service is dependable. We put safety first because there’s no other way to do it. Construction is not a type of work you can rush. It has to be done safely and correctly to avoid delays and other major problems. Experienced: Well trained and experienced is important when you are working in construction. It’s not just that you can handle the routine work well, but it comes into play when there are challenges and obstacles and every builder knows that there are always unexpected challenges on a job. Additional Options: Beyond our normal crane rental service, we offer additional assistance including storage, repair work, rigging and more to make sure that you can get the job done on time. If there is something we can accommodate you with that will not only help you, but help you to get the job done on time, please feel free to let us know. 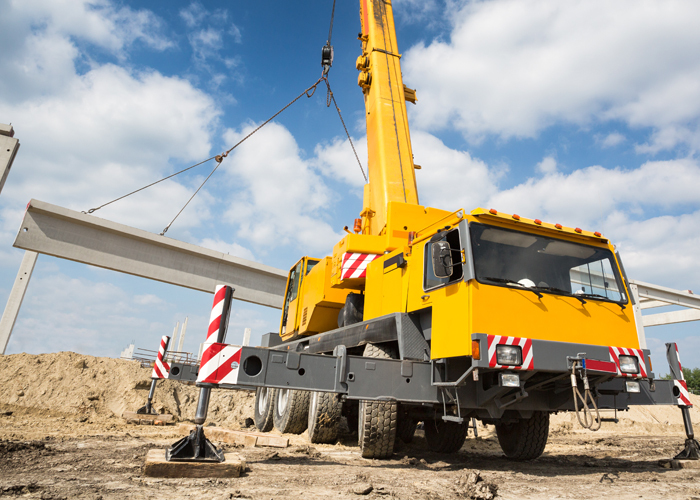 Rent-A-Crane is the team to call for all crane rental services needs in Virginia. Our experienced team will help you to get the job completed without delay and also put safety first to ensure the quality of the work and the safety of everyone involved is protected. If you would like to learn more or schedule a free consultation, give us a call today.